The sporting motorist who wants nothing but the very best in road-holding is offered a unique range of Koni Sport Suspension Kits. 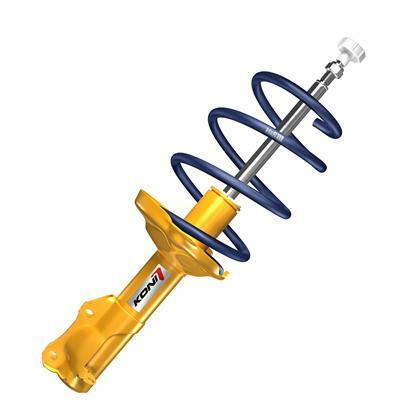 Koni Sport Suspension Kits consist of matching Koni Sport Shocks Koni Sport Springs. These kits will give the car absolutely superb road-holding qualities and the looks of a real sports car.